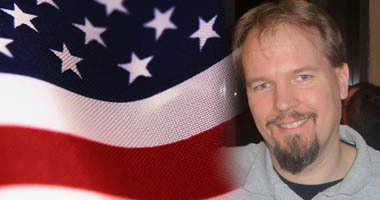 Ed Yuncza is a Trenton, NJ, based 6th degree black belt with nearly 30 years experience in the martial arts. He is the founder, owner and chief instructor of E.Y. 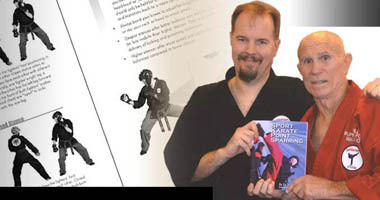 Martial Arts & Self-Defense Concepts, L.L.C. Ed has trained with many legendary martial artists including: Bill “Superfoot” Wallace, Sang H. Kim, Richard Chun, John Graden, Joe Lewis, Dan Inosanto, Jhoon Rhee, Don “The Dragon” Wilson, Julius Melegrito, Benny “The Jet” Urquidez, George Dillman, Michael Jai White, Jeff Smith, Herb Perez and Paul Vunak. He has taught thousands of students in his school, and has reached many more through his books and articles. Ed was an active tournament competitor for more than 12 years. Today, he trains the next generation of competitors at his studio in Hamilton, NJ. 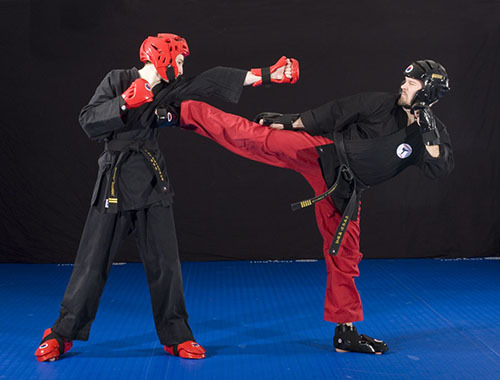 Ed’s interest in the martial arts does not end with sport and traditional martial arts training. 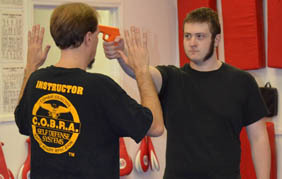 He also is a passionate self-defense instructor who stays on the cutting edge of his trade by incorporating the real world self-defense concepts of both the C.O.B.R.A.™ Self-Defense System and Progressive Fighting Systems - Rapid Assault Tactics (R.A.T.). 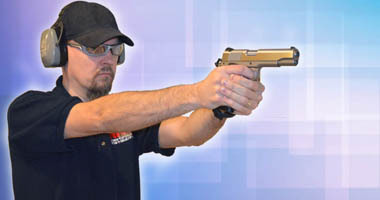 For the past 30 years, Ed has also been a dedicated firearms enthusiast. 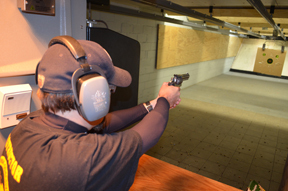 Through National Rifle Association (NRA) sponsored programs, he teaches civilians the knowledge, skills and attitude necessary to safely handle firearms. Ed also received a B.A., in Political Science from Rider University.